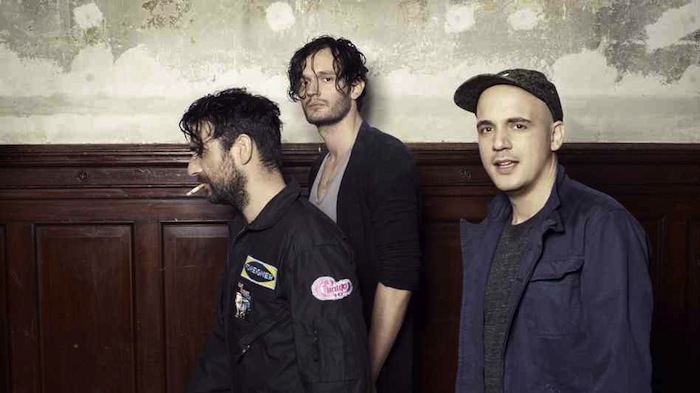 Moderat is the musical collaboration between Modeselektor and Apparat, two profound IDM artists. These two creative forces are highly regarded by Radiohead frontman, Thom Yorke, and radio DJ John Peel. It took seven years to release their first full length album, but caught the attention of fans all around the world. You can catch Moderat live at Club Nokia on Thursday, August 29. Tickets are $23.50 – $38.50, doors open at 9PM, and the show is all ages. You can win a pair of tickets with us by entering the contest below. First make sure you’re following Grimy Goods on Twitter here and/or “like” our Facebook page here. Next, email ggcontests@gmail.com with your full name for guest list and a clever reason why you want a pair of tickets to Moderat at Club Nokia. When you’re done with your email, send us a Tweet so we know you entered the contest or you can post on our Facebook wall. We’ll select a winner that has done all of the above mentioned. Winners will be announced via email, Facebook and Twitter on Sunday, August 24. Winners will have until 10am Monday, August 25 to reply back to our email and confirm their win. FACEBOOK: Just leave a comment on our wall letting us know you entered our contest for tickets to Moderat at Club Nokia. 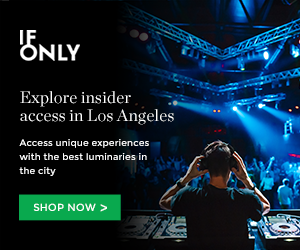 This entry was posted in Concerts & Events, Giveaways, Music and tagged apparat, concerts, contest, dance, EDM, electronic, free, giveaway, indie, moderat, Modeselektor, Shows, sweepstakes, techno, ticket giveaway on August 21, 2013 by Sandra Burciaga Olinger.